At Thrive Martial Arts, we believe that all kinds of children can benefit from karate lessons. Martial arts can be a boon to kids in many ways — physically, socially, and mentally. However, most children will never be exposed to it unless their parents go out of their way to enroll them. That’s why we offer kids karate outreach programs to the people of Northern Colorado! What Is the Thrive Outreach Program? 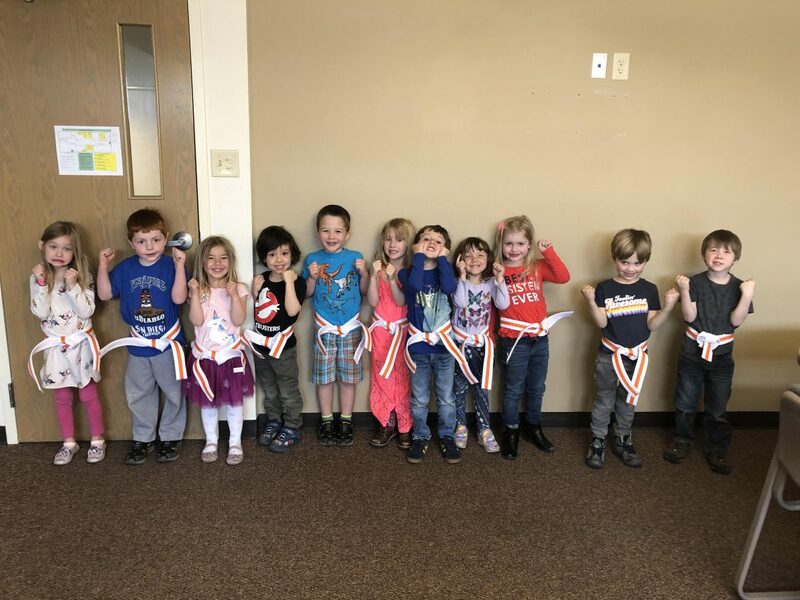 The Thrive Outreach Program is a means for us to expose children to martial arts, who would maybe have not had the chance to learn about it otherwise. 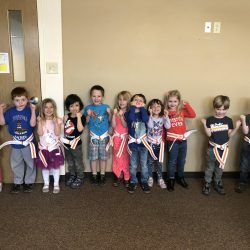 Instead of holding classes at our dojos in Fort Collins or Windsor, we conduct them at off-site locations, making it more accessible to families who live nearby. We will be carrying out our Outreach Program in various locations such as churches and schools, making it as easy as possible for children to try out our award-winning program. The class we offer in our Outreach Program is a six-week introduction to martial arts. 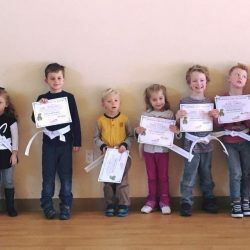 In this class, children will learn taekwondo basics, simple self-defense, and important life skills. This is all taught in a digestible way which leaves the door open for more advanced learning should the students decide to continue. There is a wholesome feeling of achievement that comes with breaking a board and earning your first belt, and for any children who want to continue their progression in martial arts, they are invited to enroll in regular martial arts classes we hold at our dojos. Got any questions? Feel free to contact us today! Please complete the online waiver which can be found HERE. Pay through our secure payment center HERE. For more information, please feel free to contact Christy Overby at c.overby@thriveata.com.